HELPING YOU THROUGH THE PRINT AND DIGITAL MAZE. 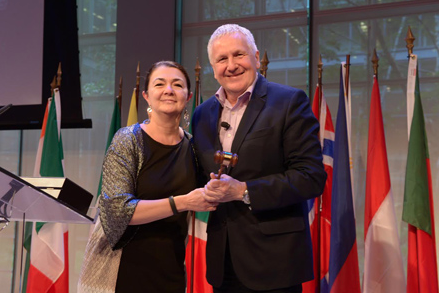 Outgoing INMA President Yasmin Namini passes the gavel to incoming INMA President Mark Challinor at the association’s World Congress at The Times Centre in New York. Mark, who is also CEO of Media Futures (consultancy) now takes on a 4 year post as President and then Past President, each for two years, completing in 2019. Challinor began his newspaper career at the Liverpool Echo in the United Kingdom before serving in various marketing and promotion capacities for Trinity Mirror and Associated Newspapers. He later was managing director of two mobile consultancies, Buzz Mobile Marketing and g8wave Ltd., before spearheading the mobile strategy for Telegraph Media Group. Today, he heads up the digital consultancy, Media Futures. ​Challinor has served on the INMA Board of Directors since 2001. 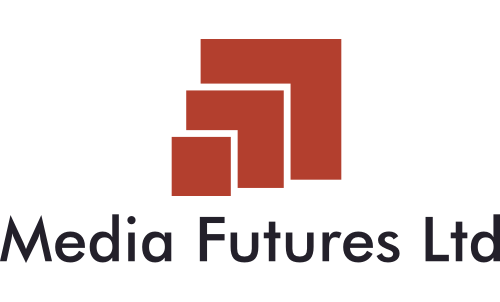 Media Futures Consultancy (MFC) was created by its CEO, Mark Challinor. ​The aim of the consultancy is to help media and non media companies, drive new revenue opportunities from the traditional practices and platforms to the digital world. Originally, set up for legacy media companies, this consultancy service has now extended to agencies and advertisers, brands and bands, products and services across a range of sectors. Based on Mark's 20+ years working at senior levels inside and around media companies and their environments, MFC's ethos is providing expert commercial advice around a customer first strategy. This involves a focus on the shift of consumers to consuming media on many platforms with potentially many different mindsets, contexts and preferences depending on the time of day, location etc. MFC simplifies the process and provides no nonsense, practical advice on how YOU can tackle a different future. Contact us today and see how we can help you? Email/call/fill in the form below. 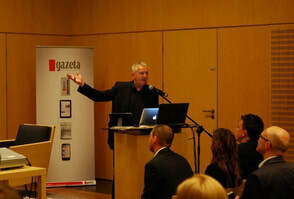 Mark Challinor described the appointment as a career honour to lead the International News Media Association as President for the two years between 2016-17). He now remains on the board as Past President in 2018/19. Mark spearheaded the Association's strategy and direction with a 20+ strong International board which includes some of the world's top media companies/executives. ​See https://www.inma.org/board-of-directors.cfm for details of the current INMA International board members..